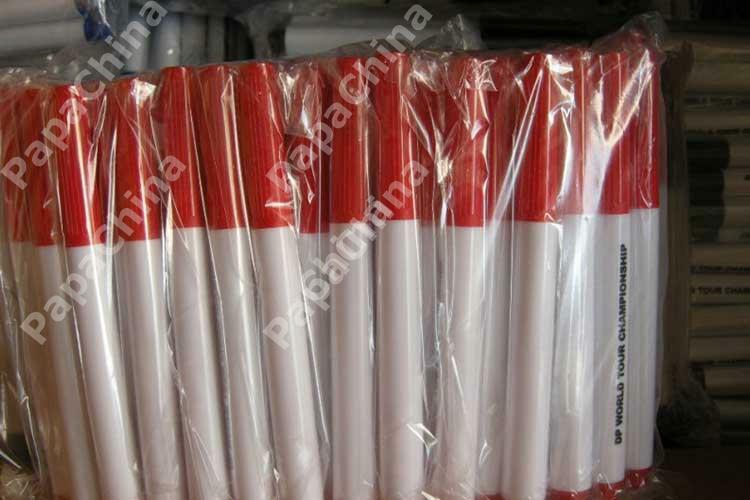 They pen are good but the printing vary good. 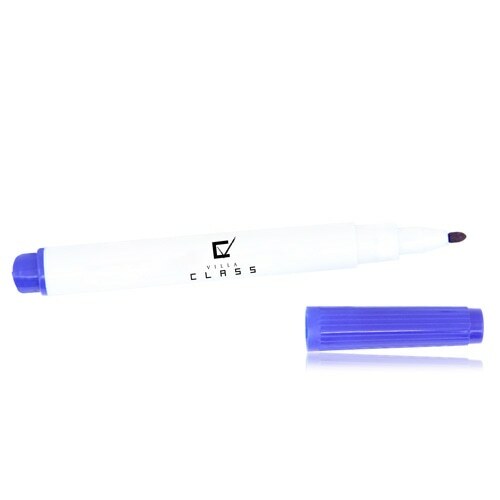 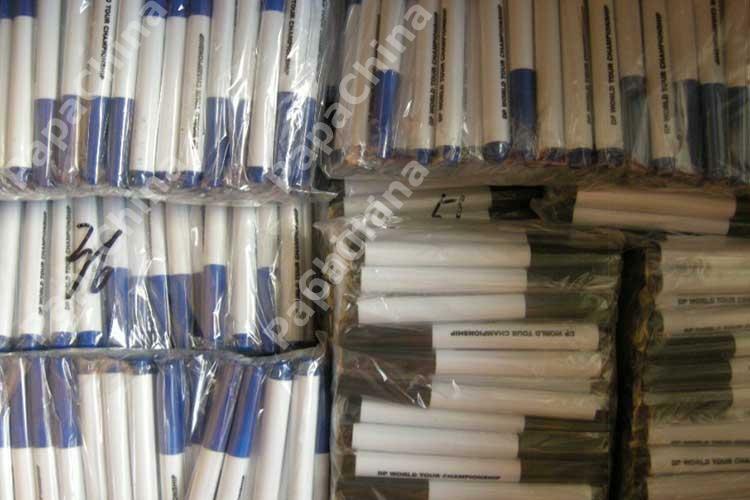 I get my shop printad on pen and the looks vary good now also.. 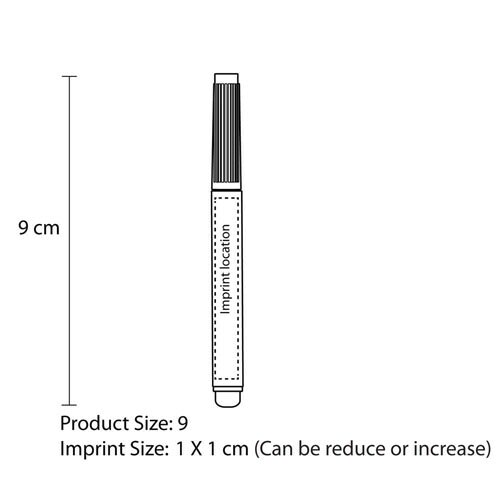 I loves the print you doing on the pen. 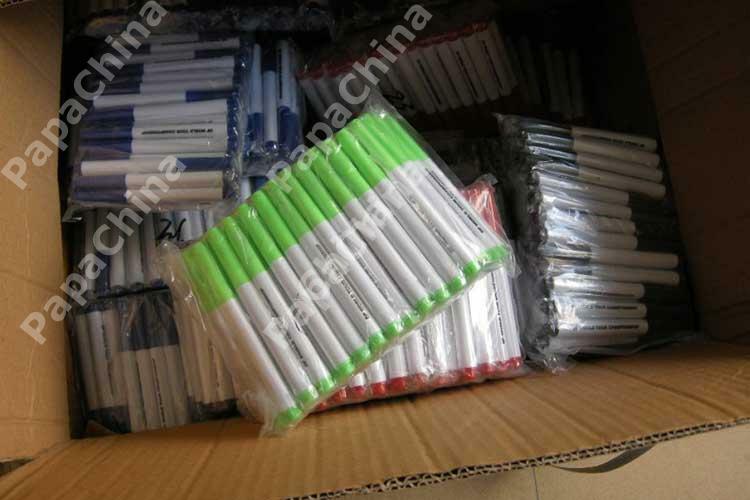 I order new pen boxes also is that only 10 pen leave with me other whole pen stocks sold by me. 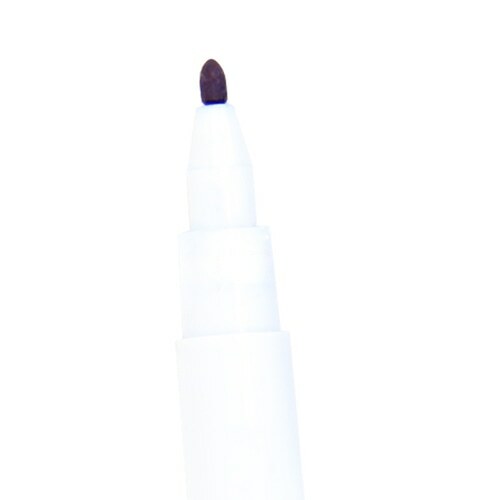 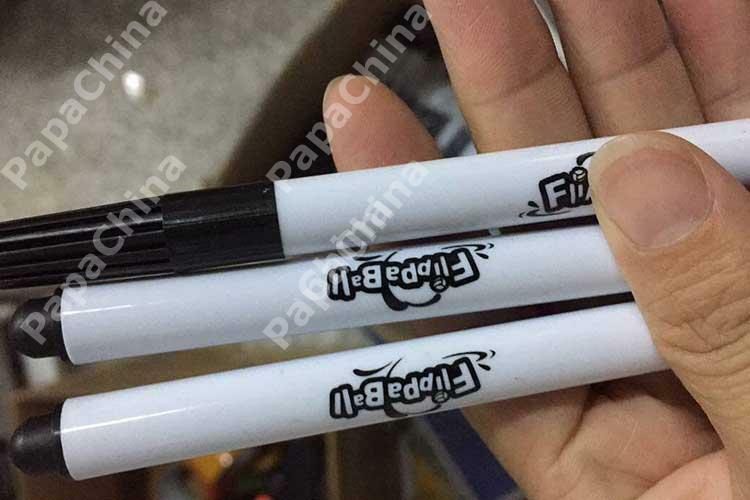 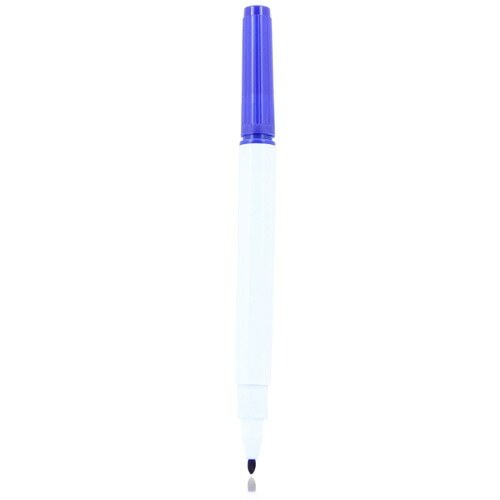 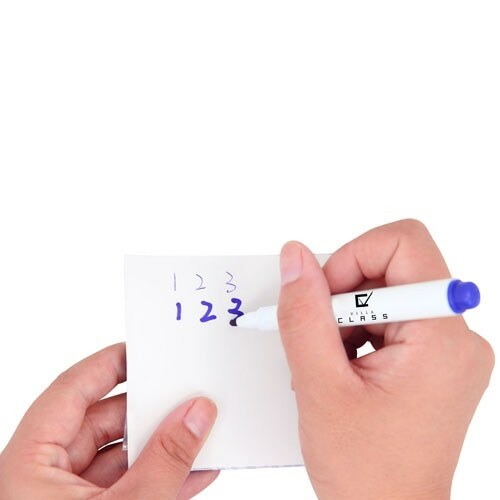 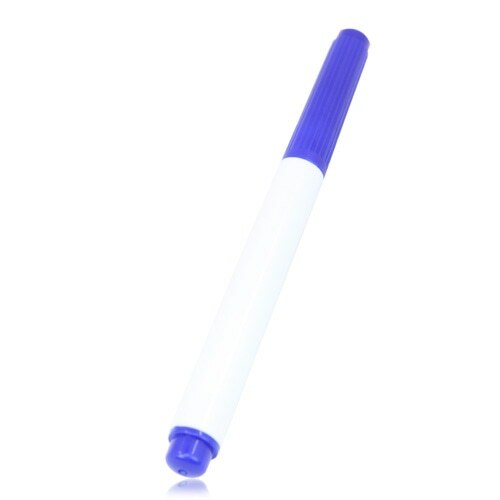 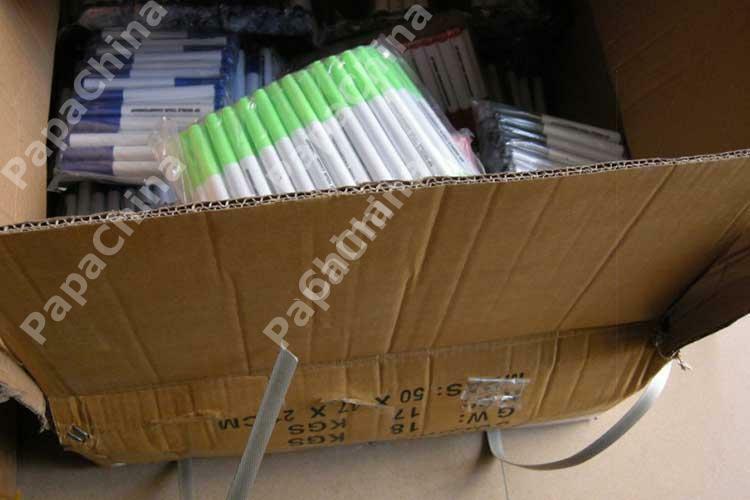 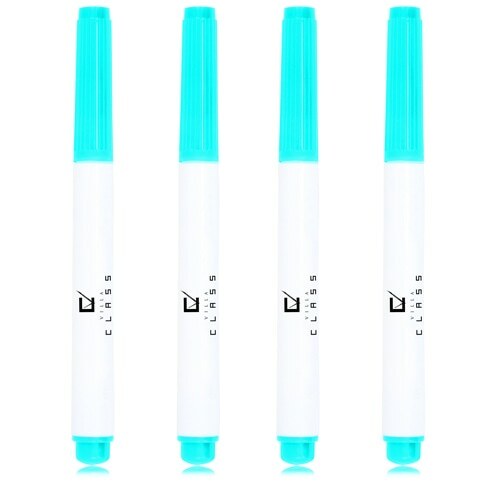 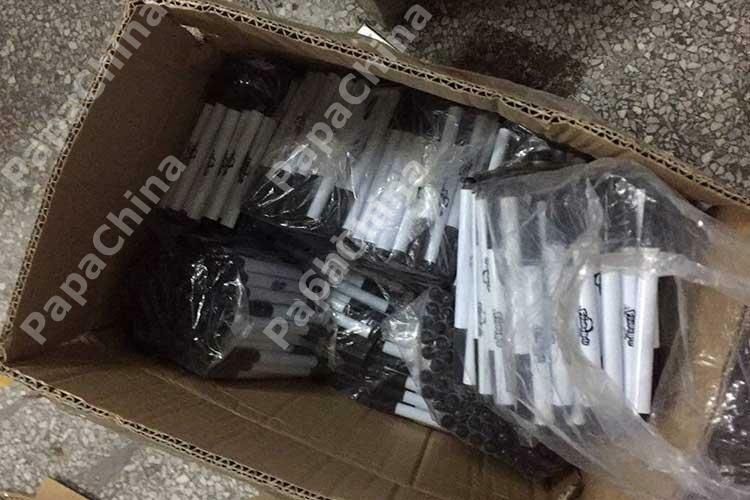 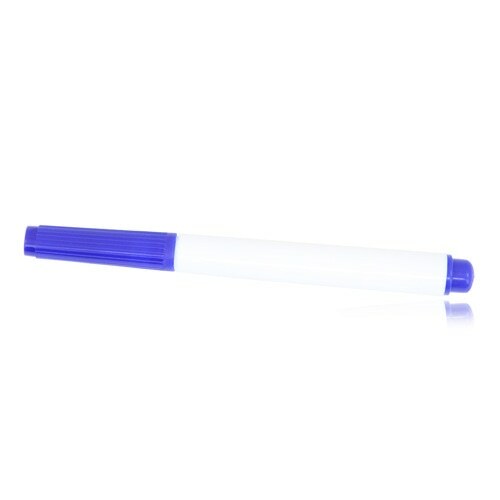 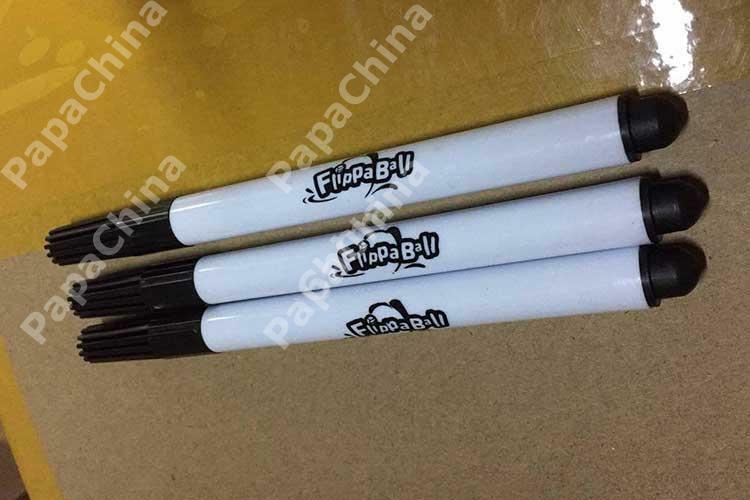 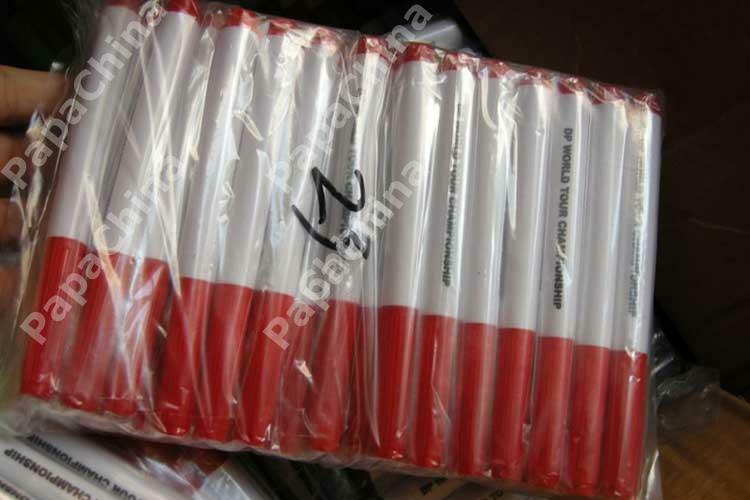 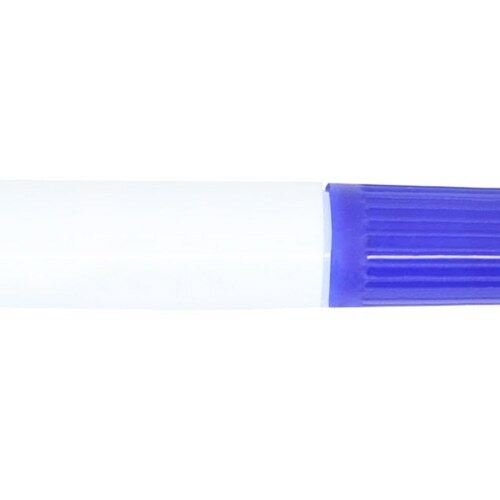 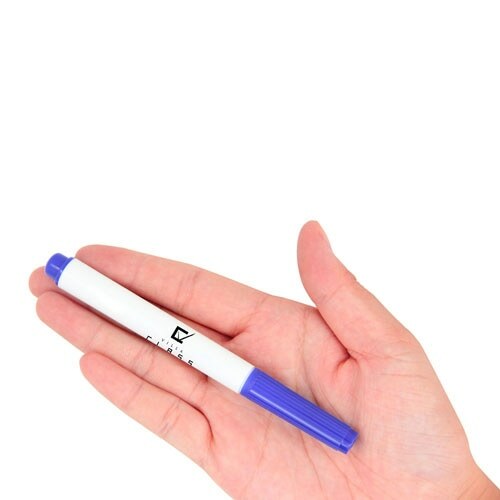 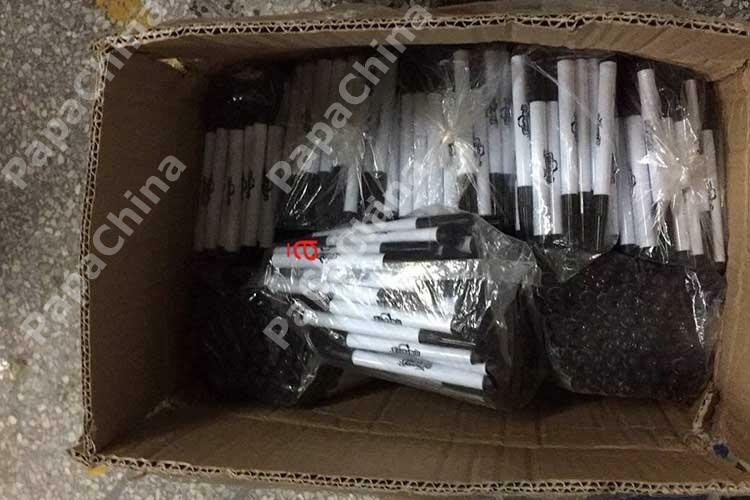 PapaChina will feel grateful in offering the Golf Ball Marker Pen which includes some of the amazing features like sharp tip , pocket size to your customers which can be used by them for marking and thus creates a huge amount of recognition for your company among your customers and make it an unforgettable brand.